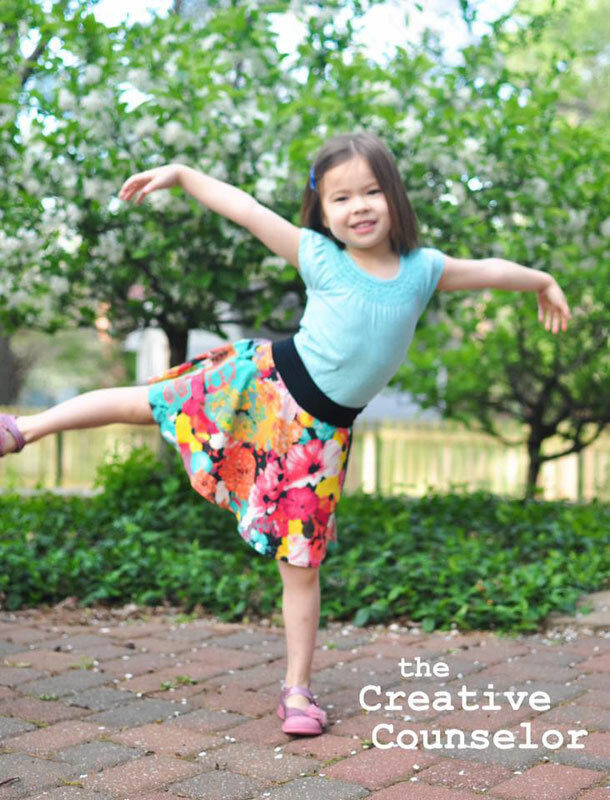 Capsule Skirt Blog Tour: Day 6 – Everything Your Mama Made & More! 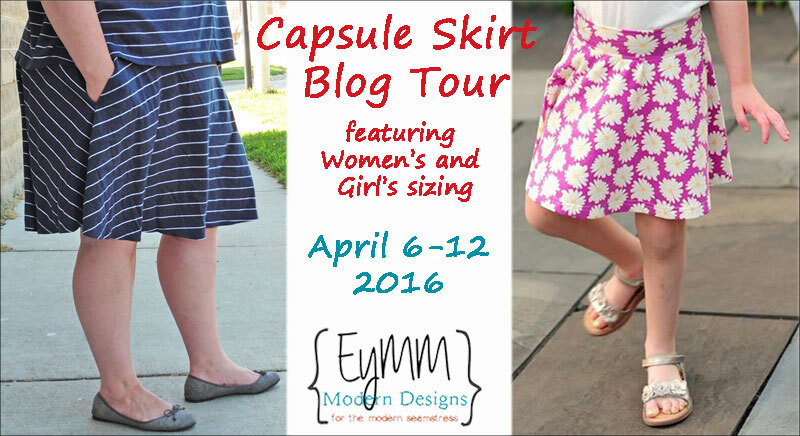 Day 6 of the EYMM Capsule Skirt Blog Tour has arrived! 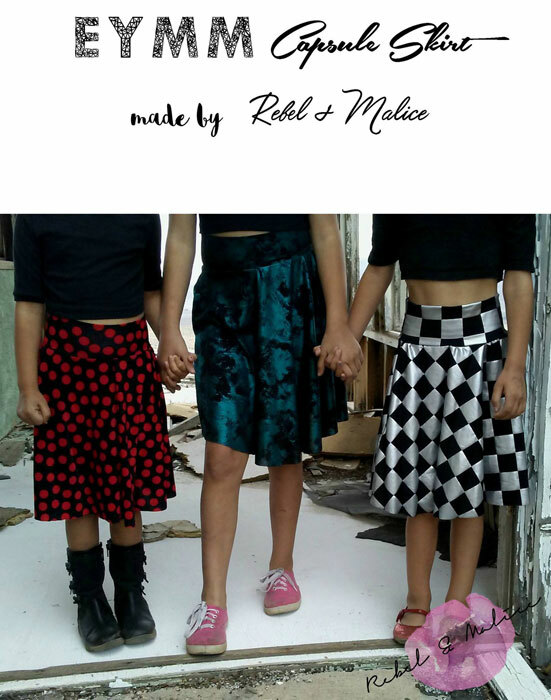 Rounding out the tour today, we have skirts sewn by Katie at Creative Counselor, Melissa at Rebel & Malice, and Lore at Blessed x Five! 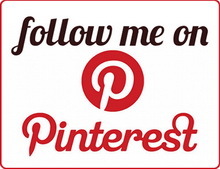 Click the pictures below to see more on each blog! Make sure to check out all the other stops on the EYMM Capsule Skirt Tour!